Danish band famous for their captivating soundscapes crossing musical genres and geographical borders. 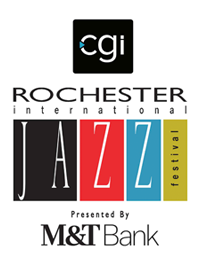 Combining jazz, indie and urban folk into an unique expression of heart stirring melody-laden elegiac hooks and dance- friendly globally-influenced rhythms. Their charismatic live performances have quickly made them one of the most talked about new bands on the international scene. Always exploring beyond the musical mainstream, in China they performed together with several generations of folk musicians and in Brazil they recorded music with the legendary percussionist Nereu Mocotó. 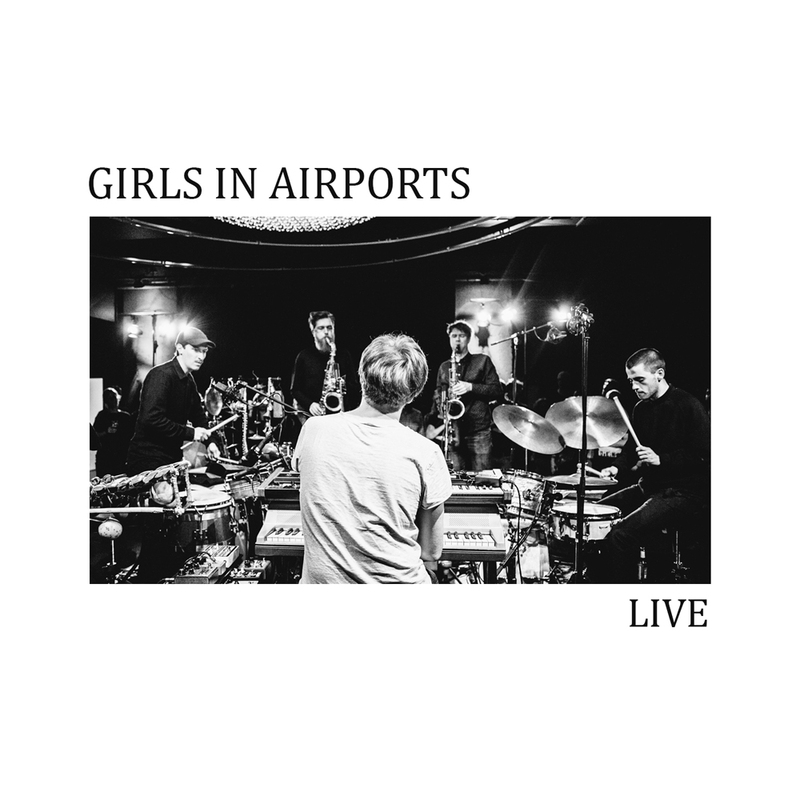 Fables is the highly anticipated 4th album from acclaimed Danish group ‘Girls in Airports’. Founded on stories that resonate in a deeply and emotional way with the listener, Fables is one of the most interesting musical encounters you will experience this year. The record is to be released on british record label Edition Records on September 18th.